Welcome to Cliffside, a picturesque apartment home community conveniently located in Sunderland, MA. 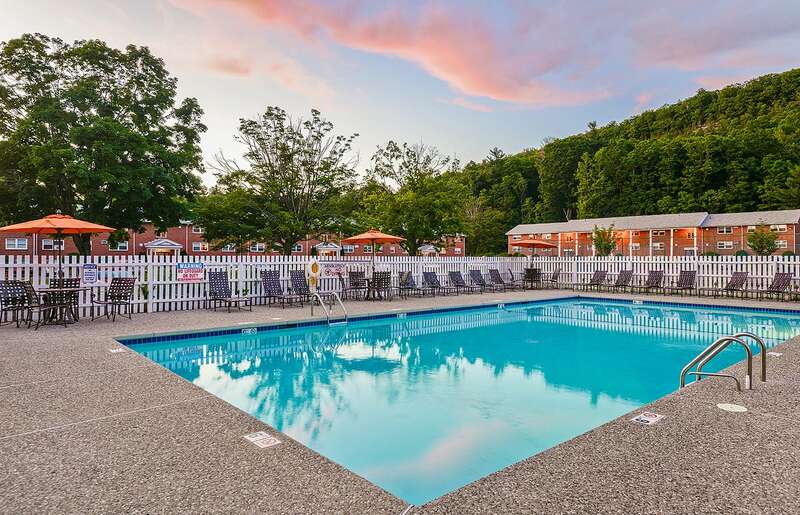 With our central location along the PVTA bus route, residents are close to a variety of dining, recreation and shopping opportunities – and only a short distance to area colleges and universities. 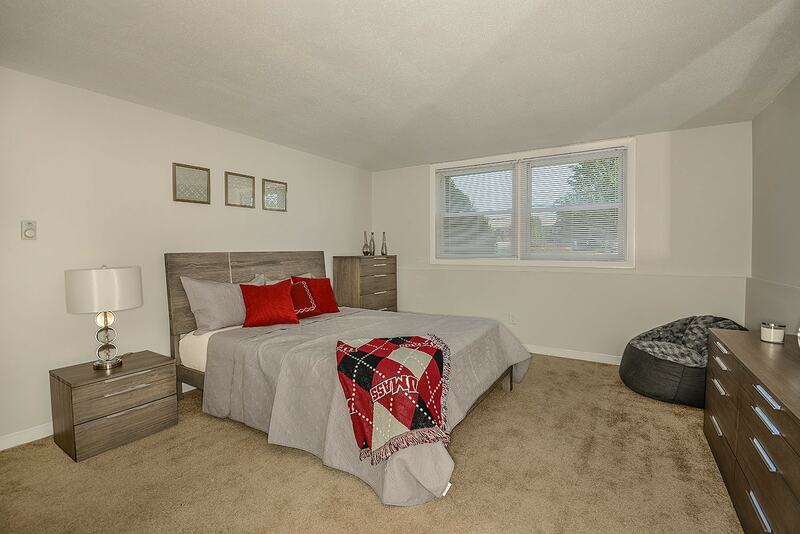 Our five, unique floor plans were designed with your comfort and convenience in mind.